Enjoy the top 3 famous quotes, sayings and quotations by Chick Willis. 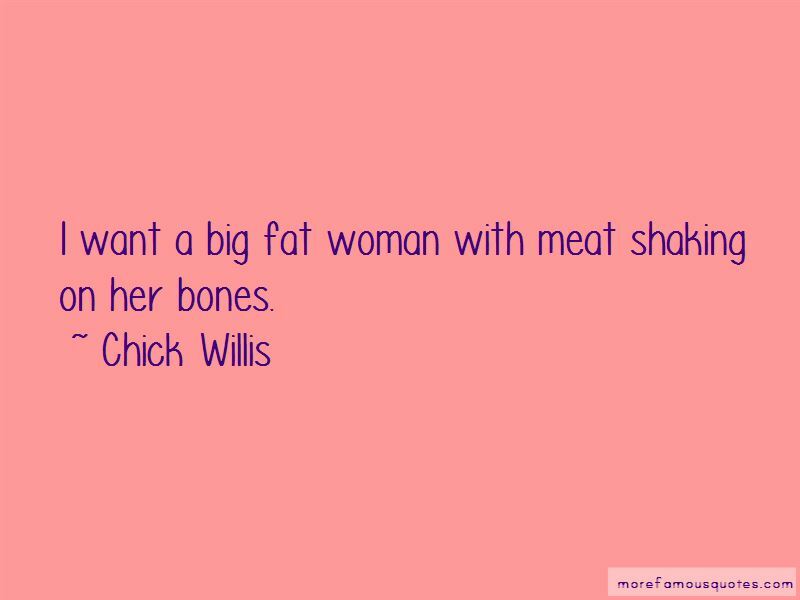 I want a big fat woman with meat shaking on her bones. Making love to a fat woman sure is a treat, because I'm here to tell you that meat hold heat. 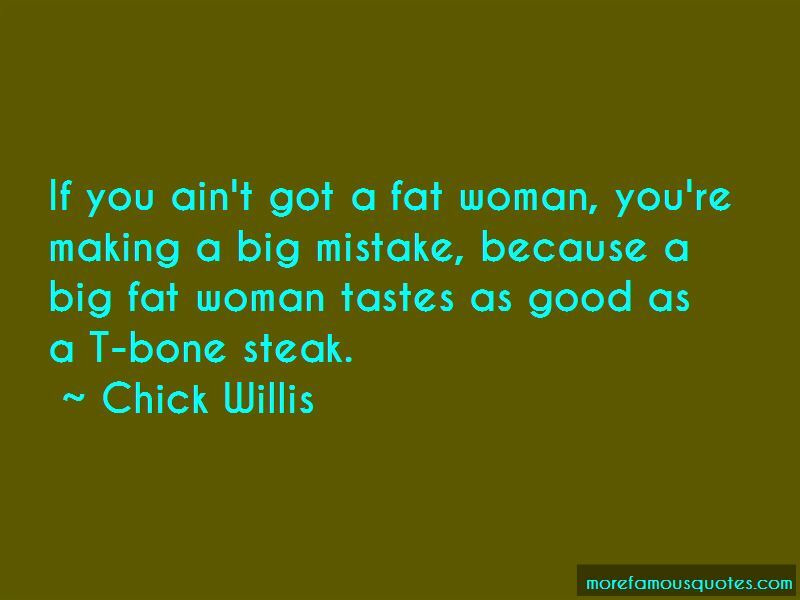 Want to see more pictures of Chick Willis quotes? Click on image of Chick Willis quotes to view full size.